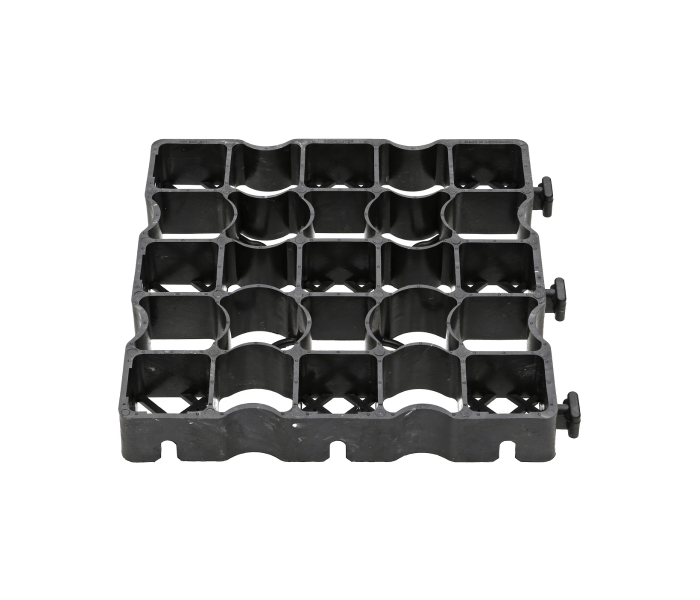 Ecoraster products are designed with quality and durability in mind to adapt to Industrial projects of any size. 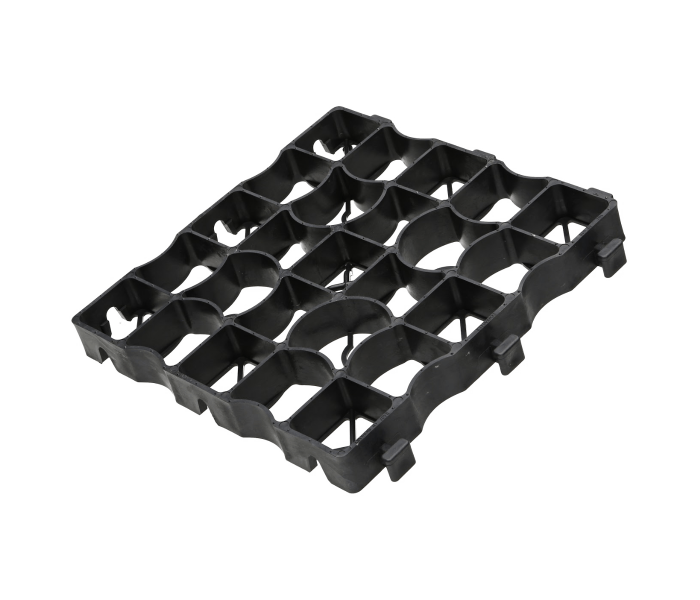 Ecoraster is the ideal product for heavy traffic areas with above average load sizes such as parking lots and loading areas. 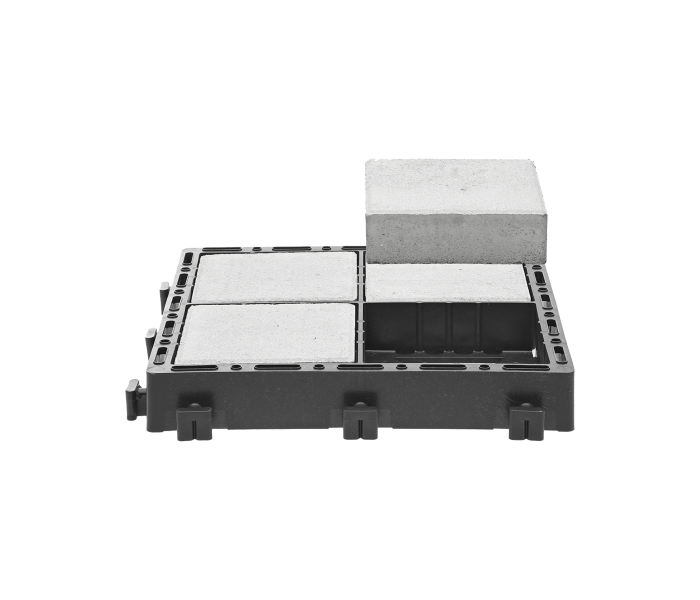 Ecoraster is made from 100% post-consumer waste with a flexible plastic resin that can adapt to harsh and ever-changing weather conditions. Ecoraster is permeable and plowable simplifying year-round maintenance and reducing costly storm-water runoff. Use of Ecoraster can also help your business achieve Leadership in Energy and Environmental Design (LEED) status.